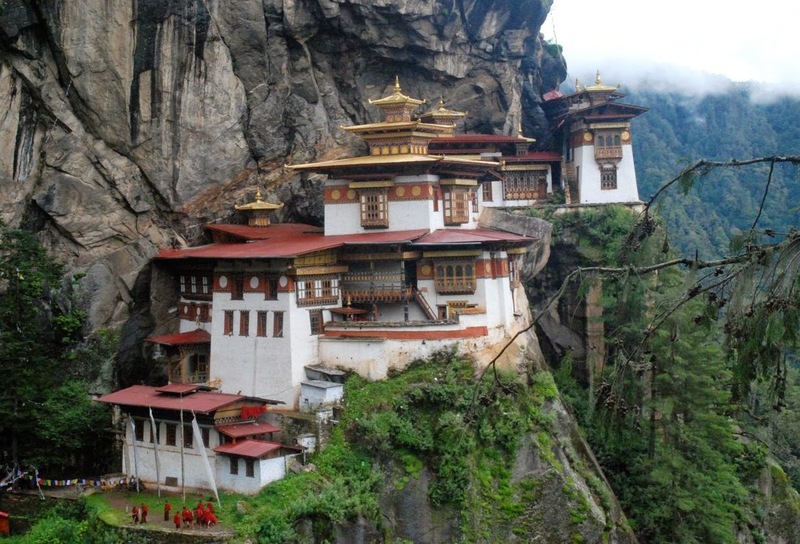 Bhutan - "Land of the Thunder Dragon"
Bhutan a relatively unexplored pockets of Asia, which allows only a limited number of discerning travelers in order to preserve its fragile environment and culture in its magical purity. This country of rolling hills and towering crags certainly exudes charm. The mountains are magnificent, the forest are dense, the people are delightful, the air is pure, the architecture inspiring, the religion exciting and the art superb. Like timeless images from the past, the traveler encounters the full glory of this ancient land through its strategic fortresses known as Dzongs, numerous ancient temples, monasteries and stupas which dot the countryside, prayer flags which flutter along the high ridges, wild animals which abound in dense forests, foamy white waterfalls which are the ethereal showers, and the warm smile of its friendly people.